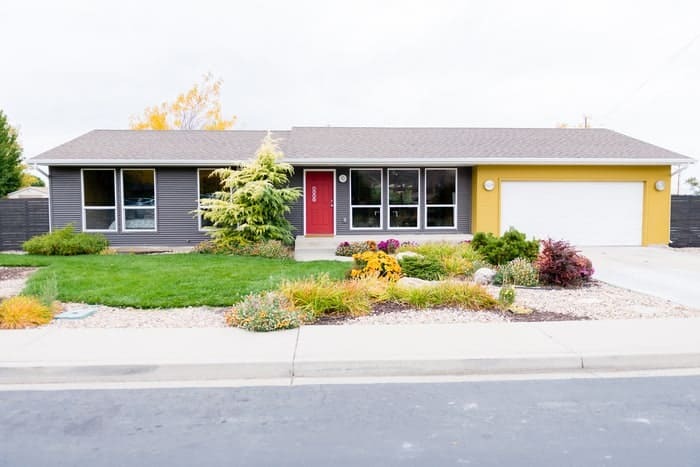 Installing a new garage door is one way to instantly add curb appeal to your home. Jones Paint & Glass is here to help you do just that! 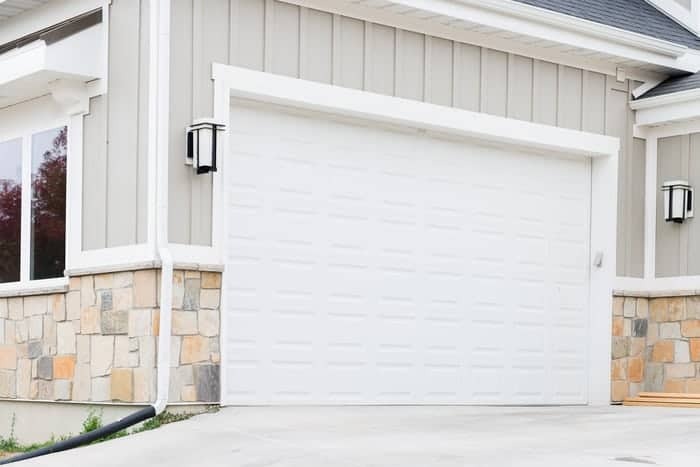 We offer services for garage door repairs and replacements, including custom garage door installations. 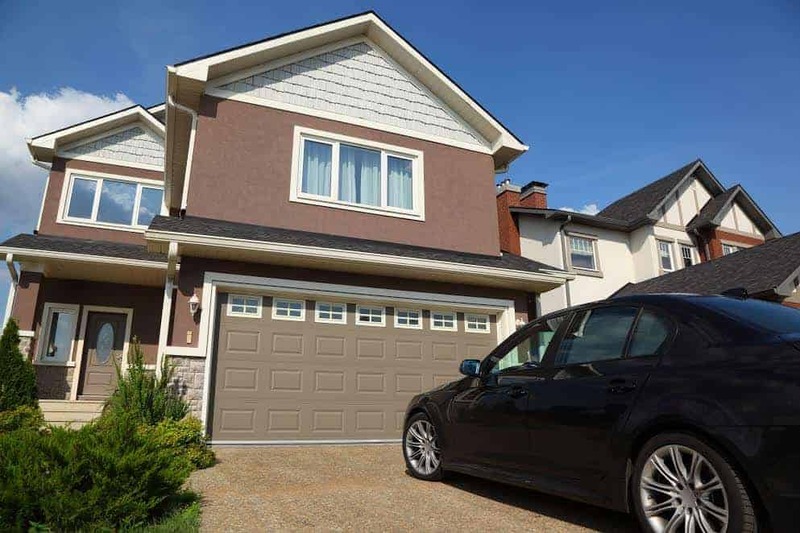 Contact us for information on all the garage door designs and materials we have available. From classic wood doors to carriage house steel doors and beyond, we have a large assortment of styles for sale. You can also choose the type of garage door opener you prefer, or we can reinstall your current opener with your new garage door. With Jones Paint & Glass, repairing or installing a garage door has never been easier. Call us today to receive a free estimate. 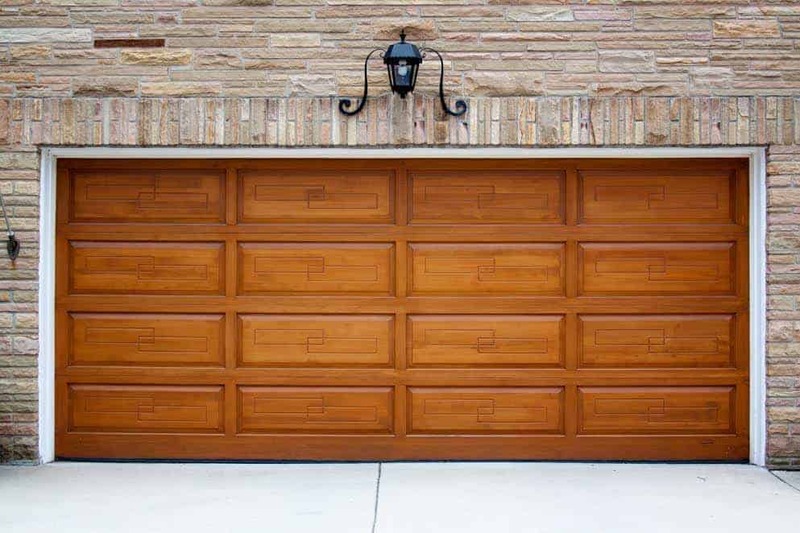 Ask about our suppliers’ garage door visualization tools to see how different doors will look with your home. 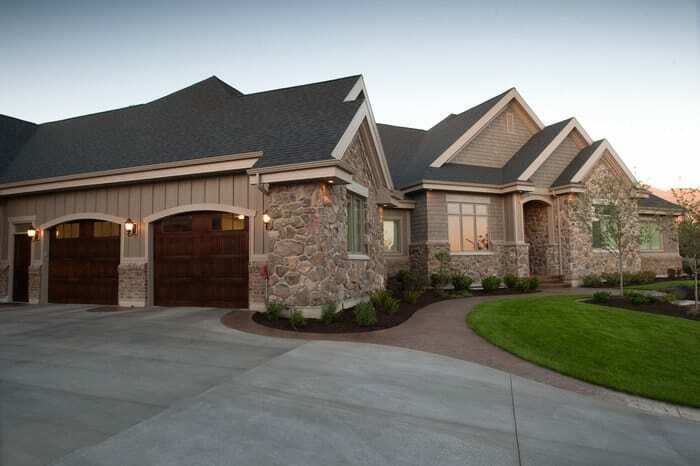 We look forward to helping you repair or install the perfect garage door!